This new collection of backpacks from Fastrack is sure to delight many since it caters to the needs of motorcyclists who wish to look cool but don’t like to compromise on practicality either. 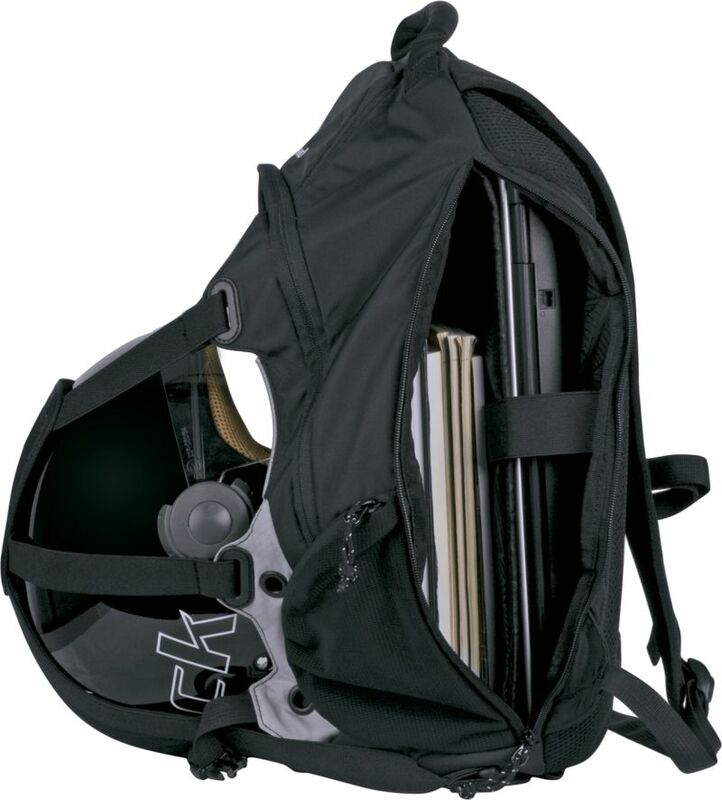 The new Biker backpack comes with features such as a compartment to hold the helmet for additional convenience. It also has reflective piping for better visibility at night. It is water-resistant and the 25 litres of volume makes it an ideal backpack for short rides. The Biker backpack is smart and functional to suit all the needs of a biker, and is priced at Rs 4,295.